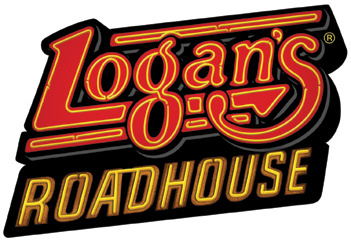 I have had a lot of success eating at Logan’s Road House. Not everything on the menu is diet of course, and if I eat there I have a hard time resisting the peanuts and rolls. I get there two for one special for $13.99 and get it to go. I do like the subway diet; I eat half for supper and take half for lunch the next day. I choose either broccoli or the grilled vegetable skewer, either the potato or the sweet potato and one of the basic meats. Here is a list of some of the calories I found for these items. What I love about dieting in this way is that I do not think about food. I am not always shopping and thinking of diet recipes. Yes I get in a rut, but that is what makes it easy. No thinking. Of course when I am in a hurry I also get a sub sandwich and make two meals of it.